As a new Christ Follower, it is very important to take steps that help you identify with Christ in every area of your life. 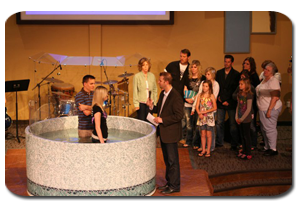 One of the first steps a new Christ Follower should take is to be water baptized. Our entrance into water during baptism identifies us with Christ’s death on the cross and His burial in the tomb. 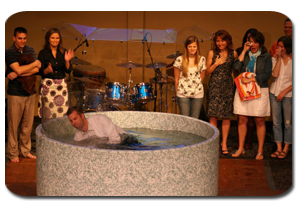 When we come out of the water, we identify with His resurrection from the dead, to newness of life. 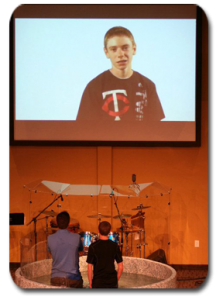 You can look back to your water baptism as the moment when you publicly declared your faith in Christ. This reference point will always remind you that you are now a different person in Christ. 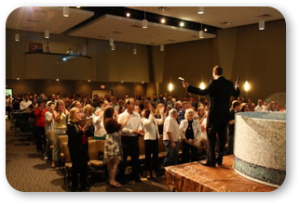 As we are baptized in water, we are in effect saying goodbye to our old life (self), and saying hello to a new creation who is in Christ Jesus. 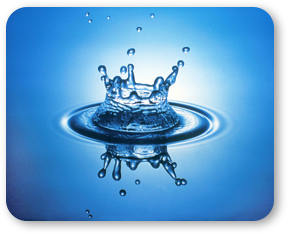 A major benefit to the believer is the clean break that water baptism makes with their past. When the devil brings temptations and accusations concerning their old life — the believer can reply, “That person is dead and buried. 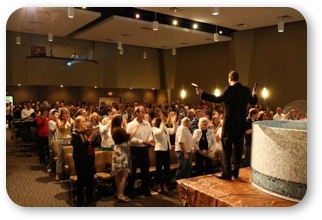 I am a new person in Christ.” Water baptism is a point of separation, dividing the old from the new. It says the past is dead and gone — drawing a clear line between the old life and the new, graphically imprinted on the mind of the believer.